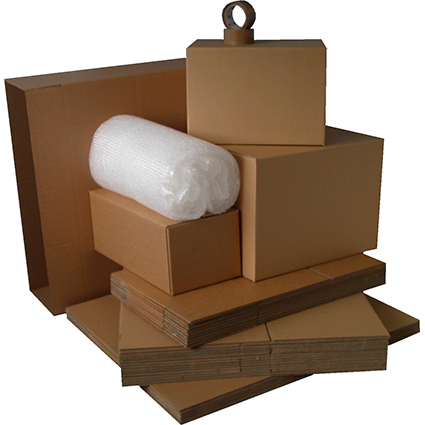 Packing is a strenuous and stressful activity, however, with speciality boxes, you can take a sigh of relieve when faced head to head with objects that are oddly shaped, extra-large, or items that just require ‘special’ boxes. 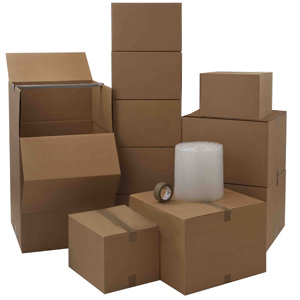 Here is the low down of how you can make your packing easier by using these specially designed boxes. 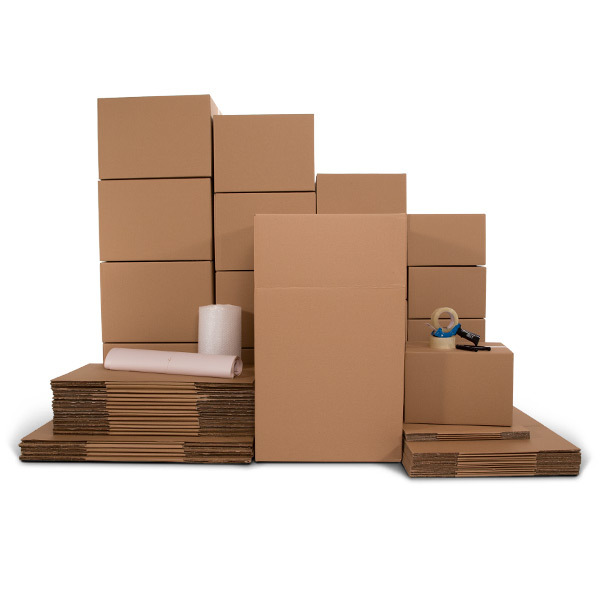 Cautious: Always use boxes made for moving to pack your belongings as they are far more durable than regular cardboard boxes. They are constructed to withhold more weight and are lighter and sturdier. 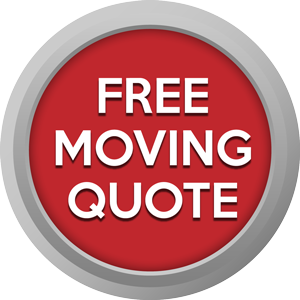 Moving boxes can help protect your valuable possessions while making it easy to transport. This box can protect fragile picture frames and mirrors while in transit in addition to making it easier to carry. With 100lb capacity, you can just transfer all the clothes in your current wardrobe straight into the box without having to fold each piece of clothing. This can also keep suits, pants and dresses wrinkle free. Don’t be fooled by its name. These boxes come in handy even if you don’t have a rifle to pack. It can easily house fishing rods, golf clubs and/or carpet rolls. Use this box to pack all your brooms, shovels, hockey sticks or odd-sized products. 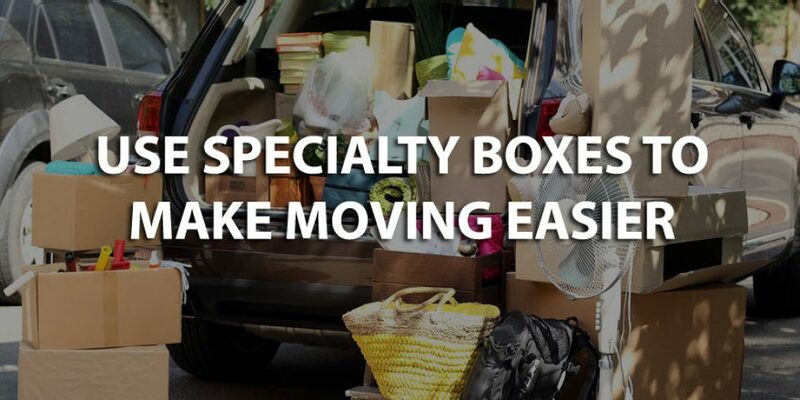 With an adjustable height to up to 72” and weight capacity of 85lb, it makes it easy to fit items in the box. As the name suggests, these boxes will keep your flat screen TV, mirrors and pictures safe and easy to transport. They come in various sizes, and also have the telescoping option to accommodate larger items. If you have a lot of folded clothes to pack (up to 80 lbs worth), use a wardrobe box for easy packing with its rectangular shape (instead of reaching deep into a big square box). 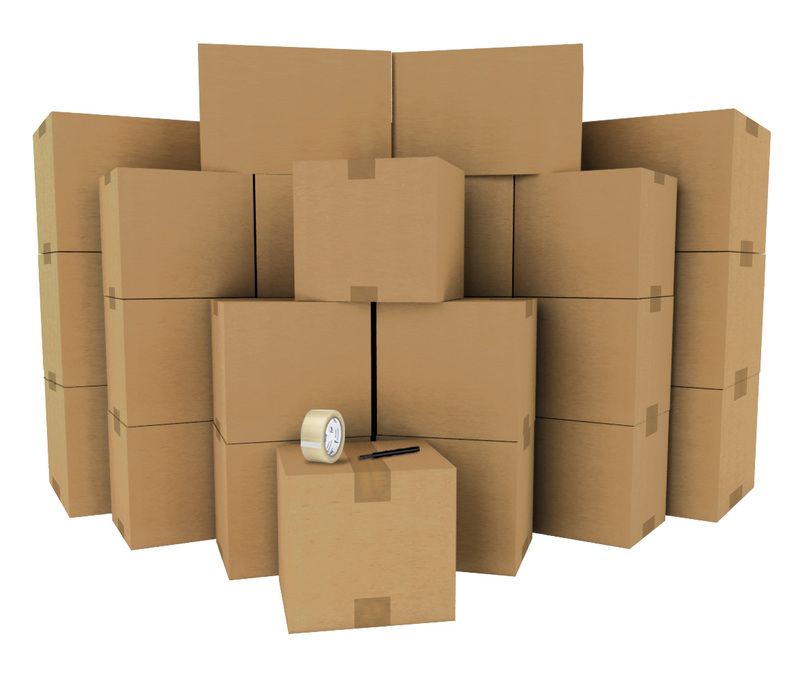 At Boxed Inn, we carry a number of specialty boxes that can help with your move. Visit our online store or come on in to our Toronto location (at Queensway & Kipling) and one of our specialist will be happy to assist you.